Results 16 to 16 of 16. 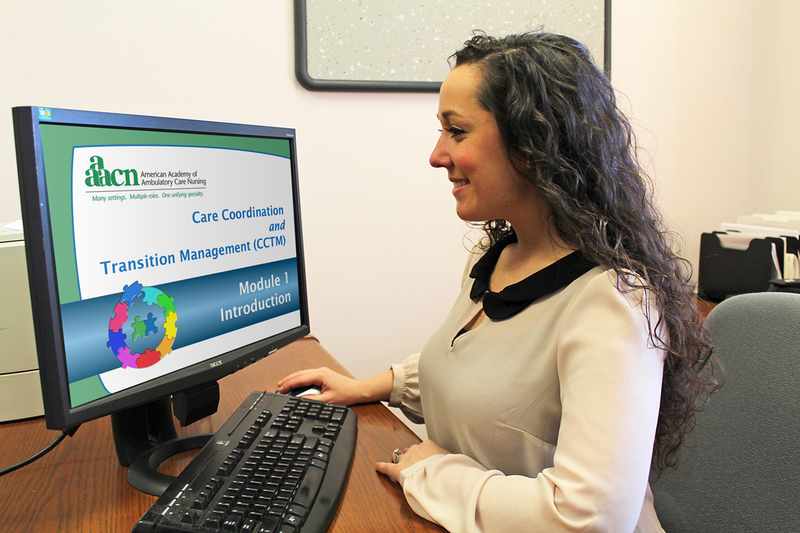 The online course is available in AAACN's Online Library and consists of 13 education modules that correspond to chapters in the CCTM Core. 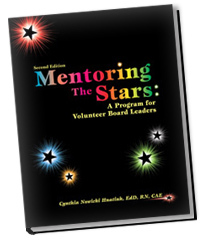 First module is FREE, including contact hours. 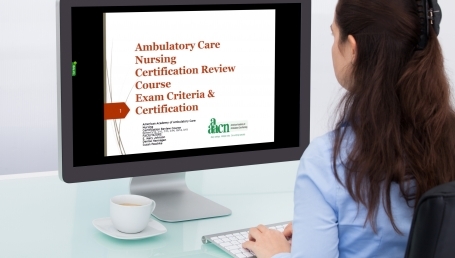 Prepare for the ambulatory care nursing certification exam with this recording of the live Certification Review Course. 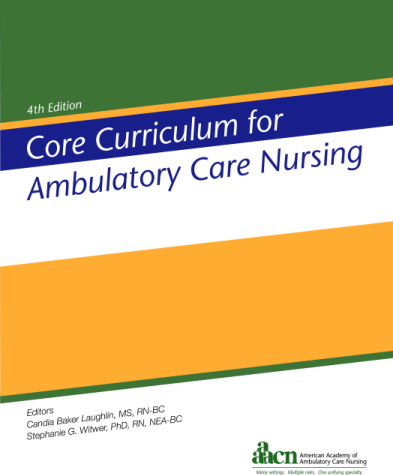 Available in AAACN's Online Library, the course contains an audio recording, PowerPoint slides, and printable syllabus.